Vein disorders can be painful and disruptive to your daily life. If you can’t get a good night’s sleep, or you find it hard to sit comfortably as a result of circulatory problems in your legs, it’s hard to enjoy a movie, or find a way to relax in the evening without pain or the urge to move your legs. At Comprehensive Vein Treatment Center in Trenton, New Jersey, board-certified cardiovascular surgeon and vein specialist Imtiaz Ahmad, MD, leaves no stone unturned when it comes to determining the underlying causes of your vein issues. Here, he discusses the connection between restless legs syndrome and venous insufficiency. 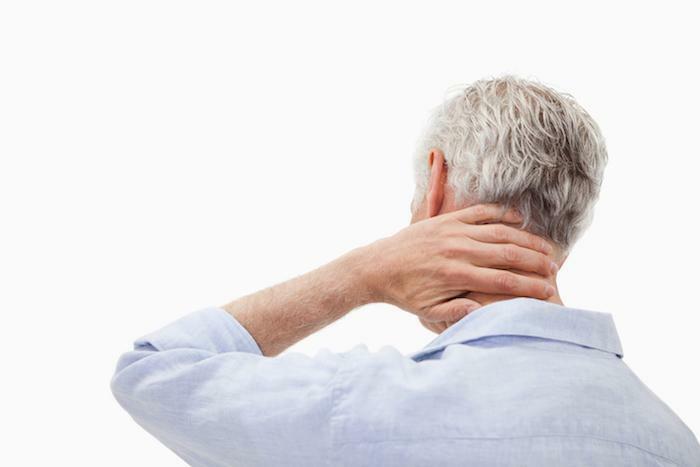 Learn how treatment for one can bring relief for both. Do you have an uncontrollable urge to move your legs when you’re sitting down or lying in bed at night? Do your legs sometimes feel itchy or burning, or you have a crawling sensation that makes you want to move your legs to get relief? These are some of the symptoms of restless legs syndrome (RLS). People usually describe their RLS symptoms as unpleasant sensations that come from deep within their legs and feet, rather than on the surface of their skin. Creeping, crawling, aching feelings in your lower extremities may make you want get up and walk around the room until the sensations go away. As you can imagine (or relate), depending on the severity of the condition, RLS can make it extremely difficult to find peace and restfulness at the end of the day — typically when symptoms are at their worst. And, RLS is closely linked to venous insufficiency — a condition in which the valves in your leg veins fail to prevent blood from flowing backward into your legs instead of upward to your heart. When your vein valves become faulty, blood pools in the veins in your legs and can eventually form varicose veins. 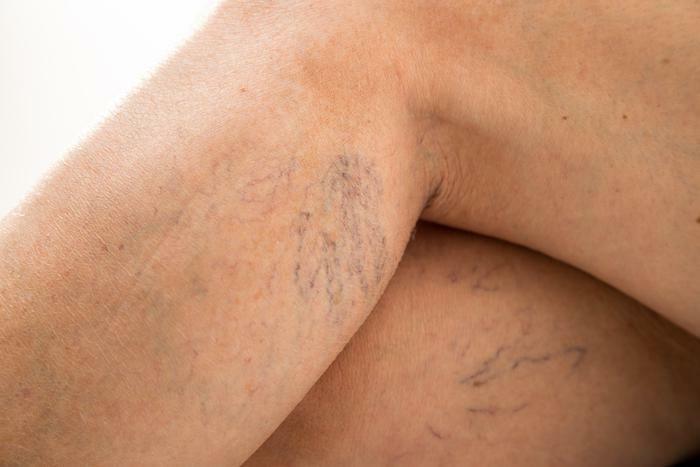 Venous insufficiency symptoms are often similar to those of restless legs syndrome, and involve throbbing, cramping, burning, and itching sensations in your legs, especially if you develop varicose veins. As with RLS, if you have venous insufficiency, after sitting for a long period of time, these unpleasant symptoms may intensify so you feel the need to get up and move around. When you have varicose veins or venous insufficiency, treatment may help greatly reduce, or even eliminate the majority of your RLS symptoms, as well. It’s actually a good thing when Dr. Ahmad discovers an underlying condition that’s highly treatable to alleviate RLS symptoms, too. It’s a bit more challenging to pinpoint the cause of your RLS when you don’t have venous insufficiency or one of the other health conditions listed above that can be treated effectively with medications and therapies. In some cases, Dr. Ahmad recommends a combination of procedures, medications, and therapies so you can get long-term relief from the pain and discomfort of venous insufficiency and restless legs syndrome. Certain exercises, massage therapy, and compression stockings that keep your blood from pooling in your legs may also help alleviate symptoms so you can get a good night’s sleep. If you regularly experience symptoms of restless legs syndrome and you have venous insufficiency, relief from both may be easier than you realize. If you live nearby in Hamilton Township, we invite you to give our office a call to schedule a comprehensive evaluation or use the online booking system to request a convenient appointment time. Have you ever wondered if your varicose veins are a sign of heart disease? 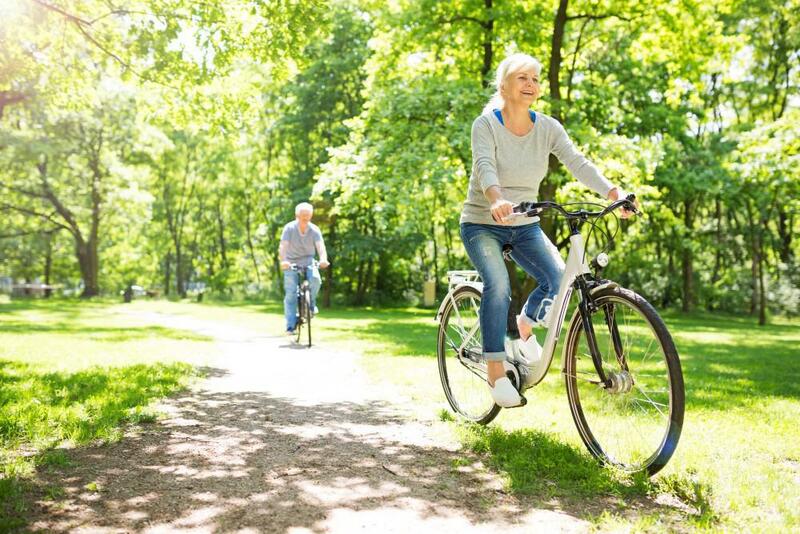 Find out the interesting connection between veins and your heart and learn about your options for getting rid of varicose veins.